Israel’s population is the 11th happiest in the world, the Organization for Economic Cooperation and Development’s (OECD) Better Life Index shows. When asked to rate their general satisfaction with life on a scale from 0 to 10, Israelis on average gave it a 7.2 grade, higher than the OECD average of 6.5. Israel ranked above the average in income and wealth, jobs and earnings, personal security, health status and subjective well-being, but below the OECD’s average in education and skills, housing, environmental quality, work-life balance, social connections and civic engagement. 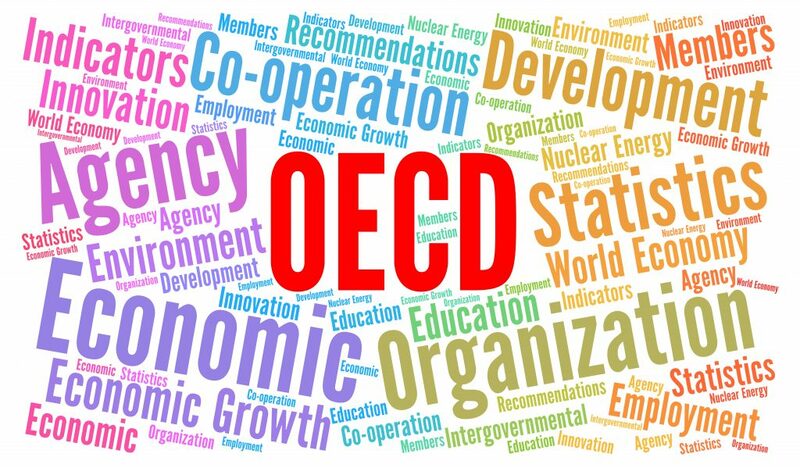 In terms of employment, around 69 percent of people aged 15 to 64 in Israel have a paid job, above the OECD employment average of 67 percent. As for education, 87 percent of Israelis aged 25 to 64 have completed upper secondary education, higher than the OECD average of 74 percent. This is truer of women than men, as 86 percent of men have successfully completed high school compared with 88 percent of women. In terms of health, life expectancy at birth in Israel is 82 years, two years higher than the OECD average of 80 years. Life expectancy for women is 84 years, compared with 80 for men. Voter turnout, a measure of citizens’ participation in the political process, was 72 percent during recent elections, higher than the OECD average of 69 percent.